This is a completely unique, xbox 360 console. 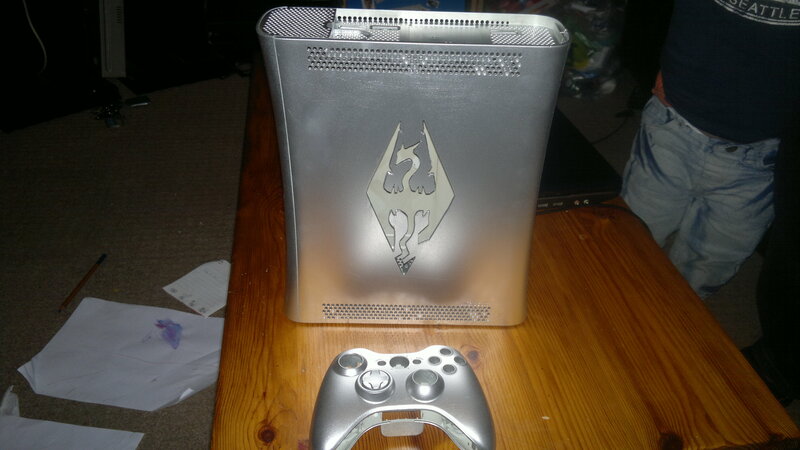 Nobody else has this Silver Skyrim Dragon Logo Xbox 360 console. 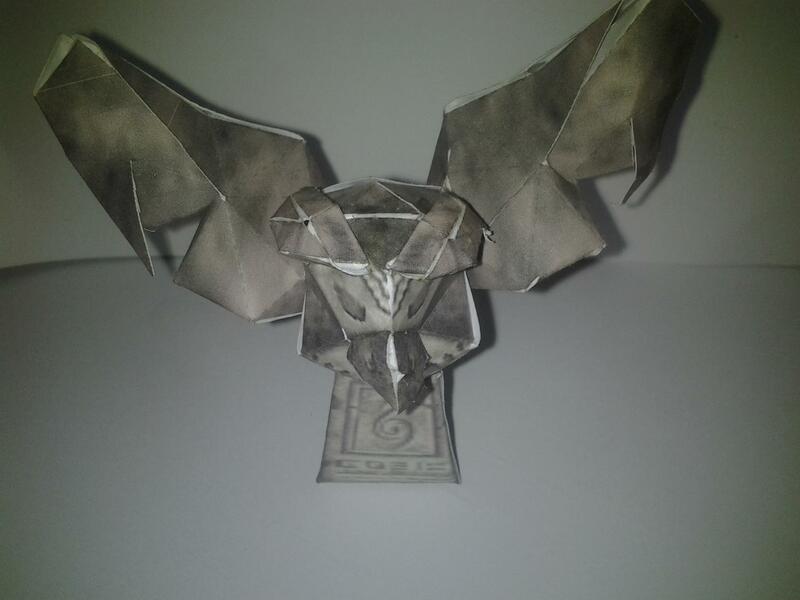 It was made with love and care and I thoroughly enjoyed the whole project and I expect I’ll do more of these soon enough.